Robinhood, the self-acclaimed fastest-growing online brokerage in history, is getting into cryptocurrencies. It will be offering zero commission crypto trading starting in February. Not quite stealing from the rich and giving to the poor, but opening to crypto trading is certainly a step in the right direction for the US company. Robinhood is a big hit with millennials as it reportedly has 3 million users with a median age of 26. Venturing into crypto will be a huge boon for a generation that is already hungry for Bitcoin and its brethren. Reports indicate that the service will be gradually rolled out during the first half of the year. Unlike other cryptocurrency exchanges, trading on Robinhood will be commission free. 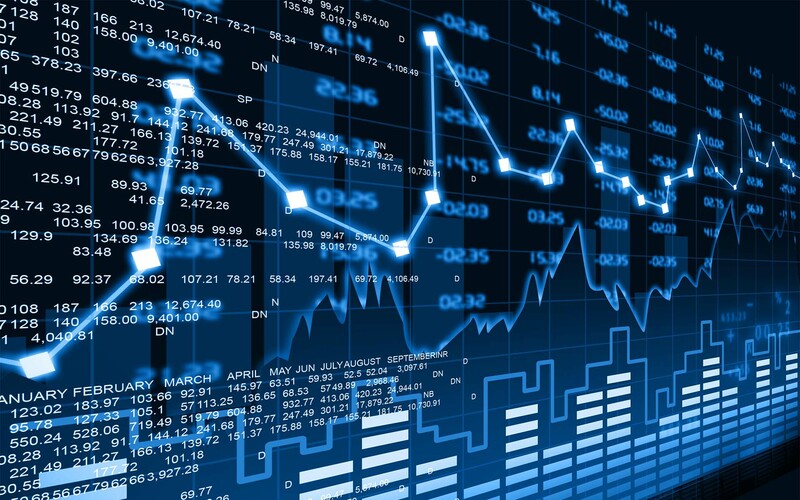 As of yesterday, users can set up alerts on Bitcoin, Ethereum, Litecoin, XRP, NEO and 11 other altcoins to track and monitor prices. We’re planning to operate this business on a break-even basis and we don’t plan to profit from it for the foreseeable future. The value of Robinhood Crypto is in growing our customer base and better serving our existing customers. This is completely the opposite stance of crypto exchanges like Coinbase which raked in over a billion dollars last year largely from the extortionate fees and commissions it charges its customers. By running the crypto side of the business as a loss leader Robinhood could rapidly expand its customer base. The service will be available in states where it has acquired regulatory approval and there will be no minimum purchase amount. Bitcoin has a resiliency to it. This is something that we also feel like really fundamentally aligns with the mission of the company – to make the financial system more accessible to the rest of us. He added that the company would partner with a number of large institutions to acquire virtual currencies but declined to elaborate on who they were. The purchasing power that the $1.3 billion valuation company has will enable it to obtain crypto at a discount. Trading fees are likely to be incorporated into this and not passed onto the customers. Early demand for crypto trading was clear. 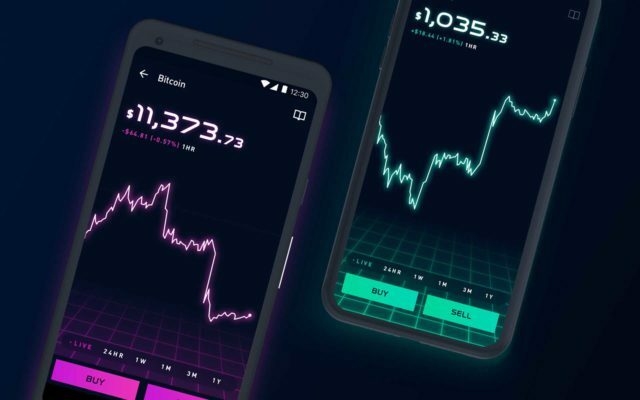 Over 100,000 Robinhood users were using its app to search for crypto prices and 95% of those surveyed said they would invest in digital currencies. According to reports Robinhood even sent a cease-and-desist to “Cobinhood”, a competing crypto trading app that copied its name and raised $10 million in an ICO. In a country with limited financial freedom and heavy-handed regulators and tax departments, the move is a bold one. Would you use Robinhood instead of a regular exchange to trade crypto? Share your thoughts below.